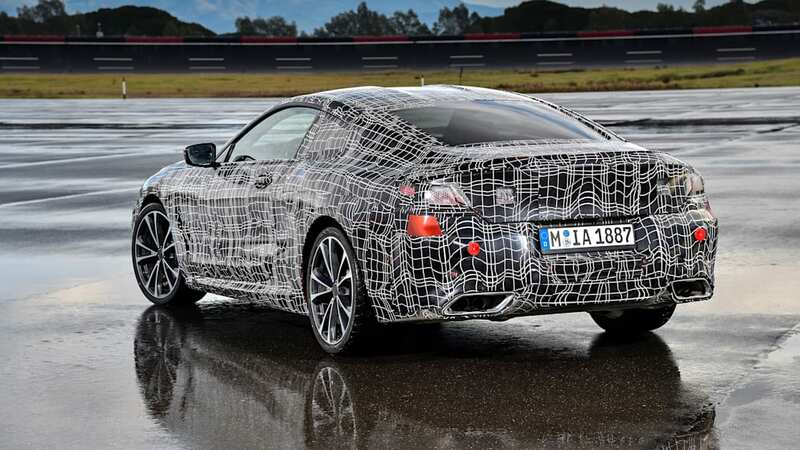 BMW to reveal M8 Gran Coupe in Geneva? 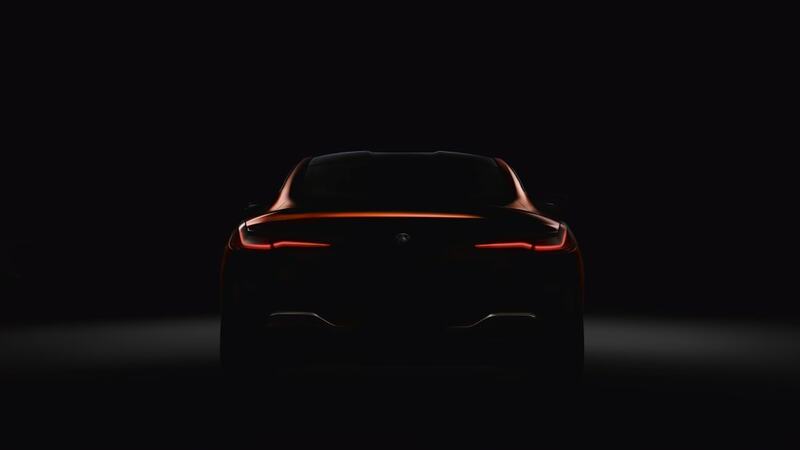 BMW already has a full list of reveals planned for the Geneva Motor Show: we'll get global unveilings of the new X4, the facelifted 2 Series Active Tourer and Gran Tourer, and M5 Competition Package, plus European reveals of the X2, M3 CS, and i8 Roadster. 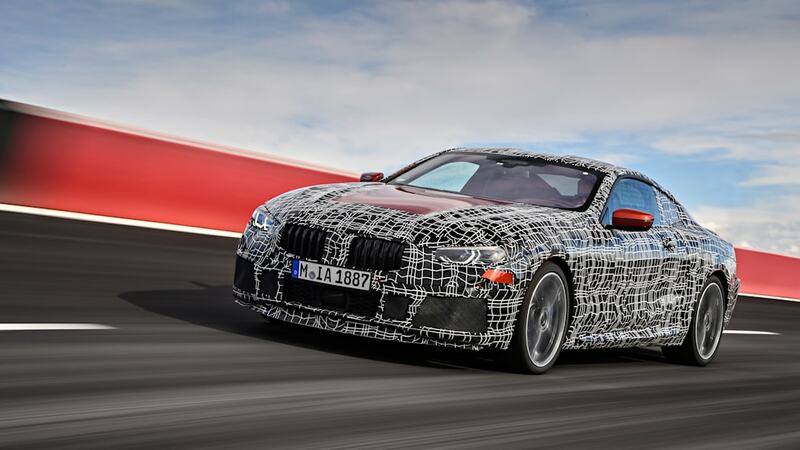 If the rumor on BMWBlog is true, the Munich carmaker has another feature planned that will overshadow the rest, in the form of a BMW M8 Gran Coupe design study. The design study will be a preview, not the final product and will therefore be light on technical details. 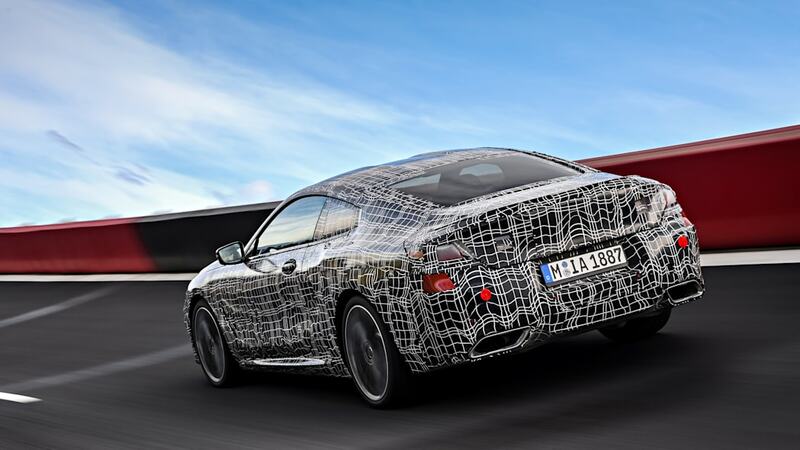 The eventual arrival of an 8 Series Gran Coupe has never been in question - BMW throws an extra two doors and the GC suffix at nearly everything. In this case it makes sense. 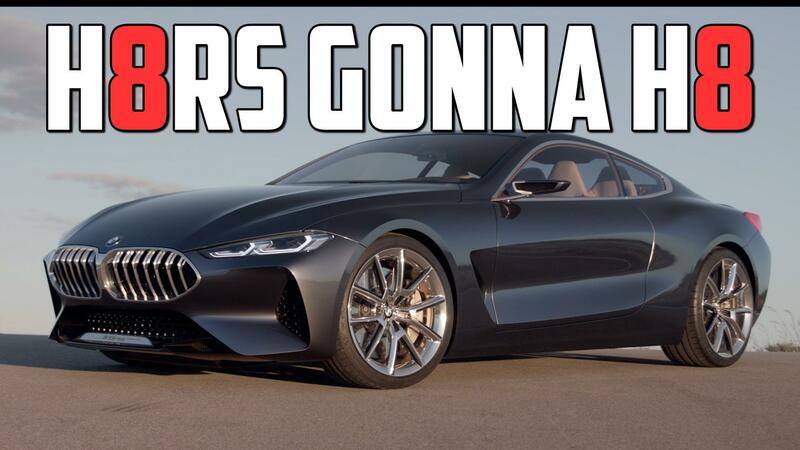 The 8 Series takes over from the departing 6 Series, and the 6 Series Gran Coupe was our favorite of that bunch. 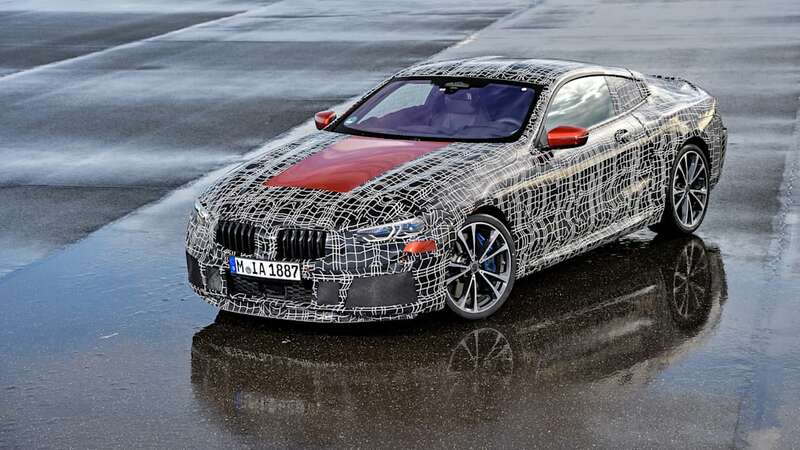 Also, the 8 Series needs a competitor for fire-breathing, six-figure sedans like the 605-horsepower Audi RS7 Sportback and the coming Mercedes-AMG GT4. 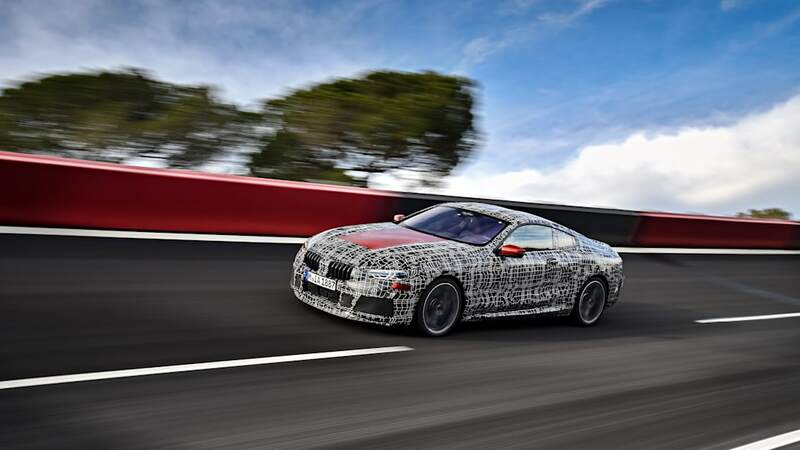 Best guess so far is that the M8 Gran Coupe design study will house the 4.4-liter twin-turbo V8 from the new M5, but with output nudged beyond 600 horsepower. 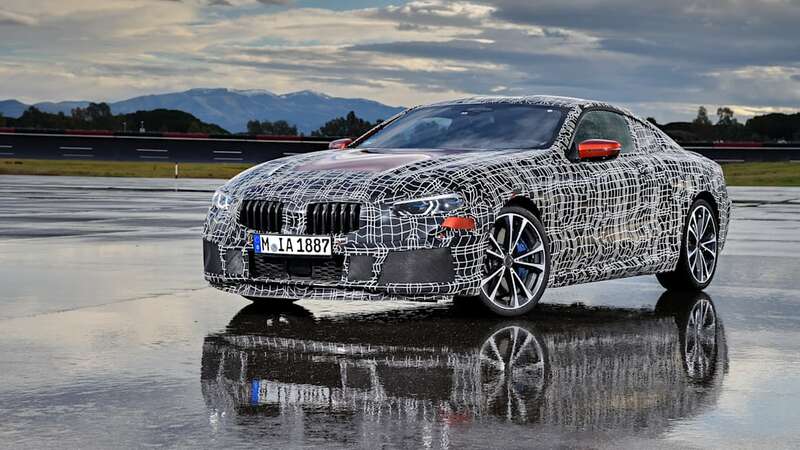 A new ZF eight-speed automatic will drop in to handle shifting duties, and BMWBlog thinks a production M8 Gran Coupe could do the dash from zero to 62 miles per hour about 3 seconds. For comparison, the 560-hp M6 Gran Coupe needs 4.1 seconds for a 0-to-60 run, the 600-hp Alpina B6 Gran Coupe needs 3.6 seconds. 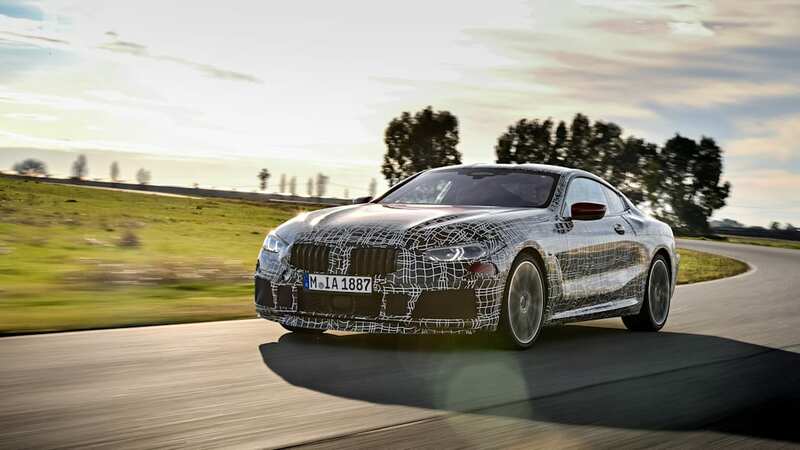 The M8 Gran Coupe isn't predicted to hit the market until late 2019. 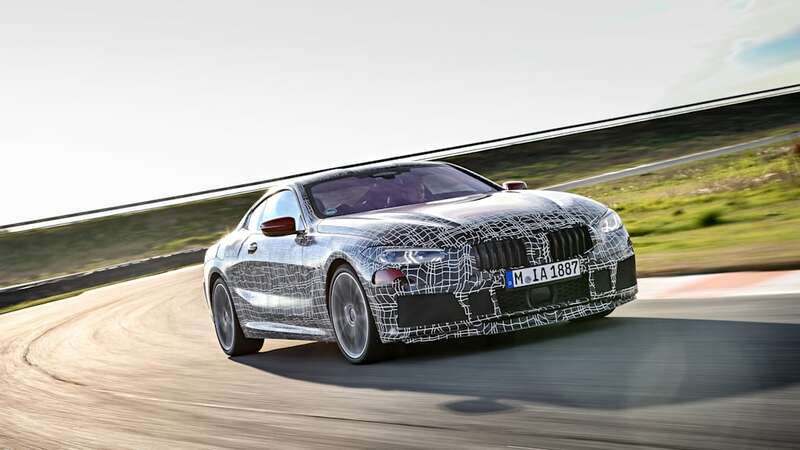 The M8 Coupe is expected to be first to market, after a debut perhaps later this year, followed by the M8 Convertible.